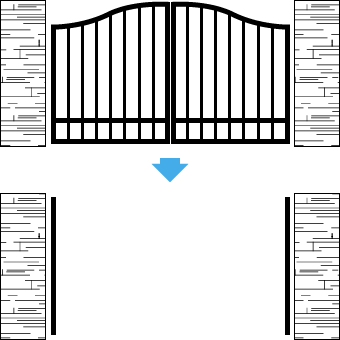 After giving the gate owner your phone number, the gate owner will give you access and send you the phone number to call. 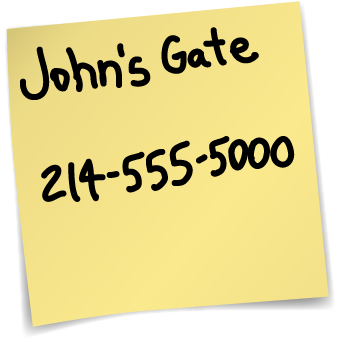 Call the phone number you were given. 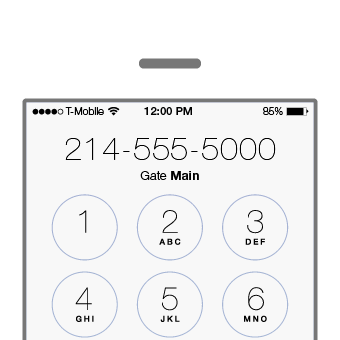 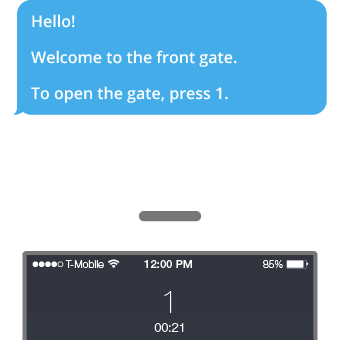 Navigate through the easy-to-use phone system and enter the command to open the gate.